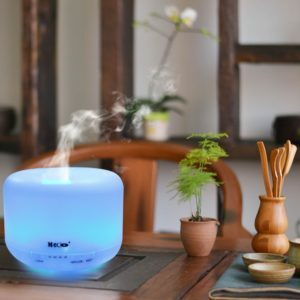 In which room will I use my diffuser? 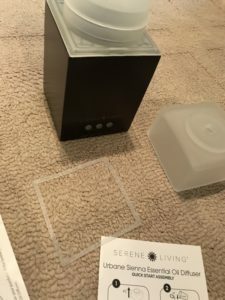 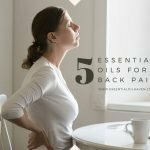 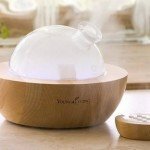 Which size of diffuser will I be most comfortable with? 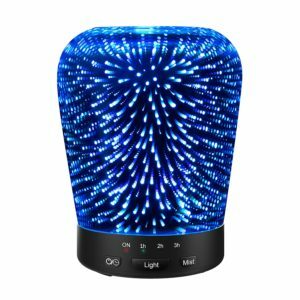 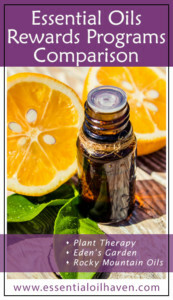 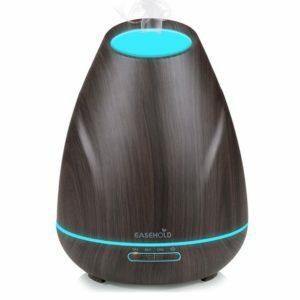 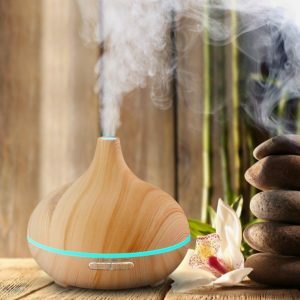 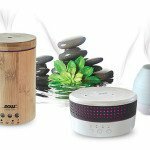 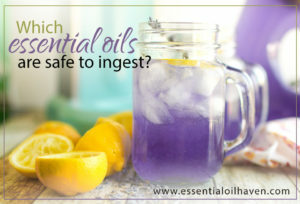 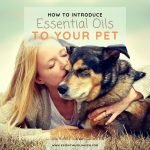 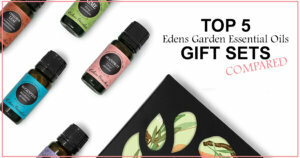 I've compiled a list of the best essential oil diffusers for under $40. 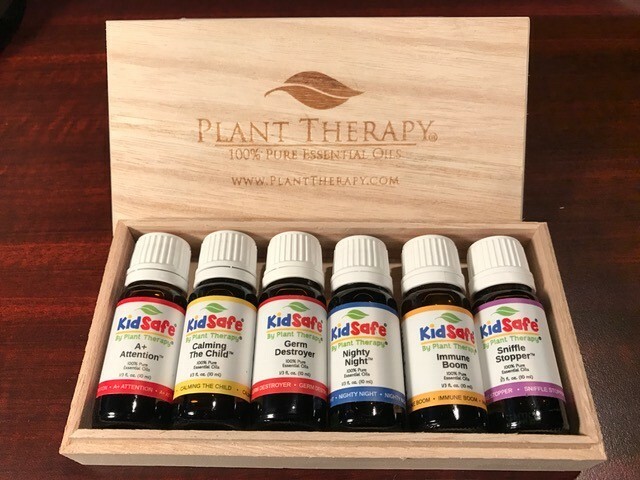 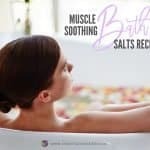 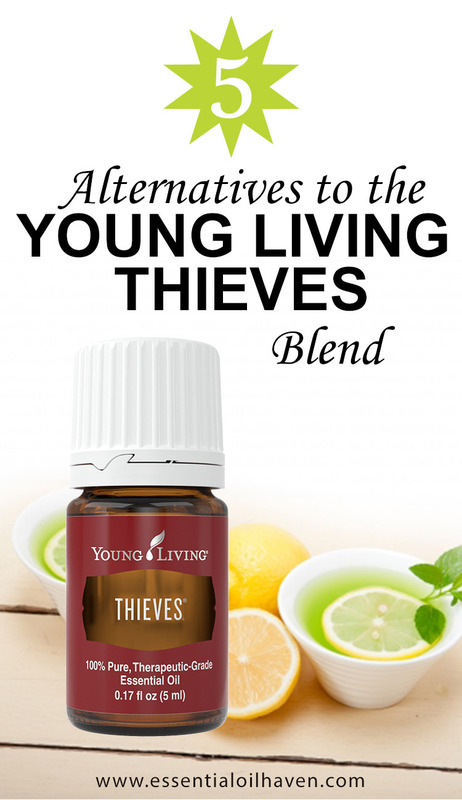 These are bestsellers and great for getting started! 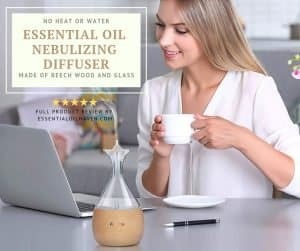 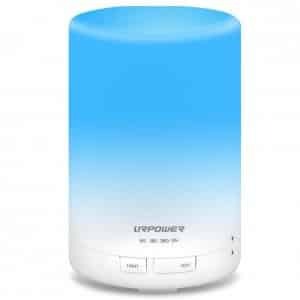 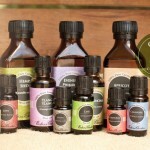 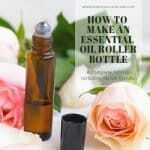 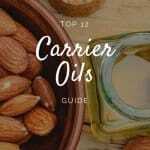 If you're looking for a diffuser "on the go" that you can use without a plug-in, have a look here. 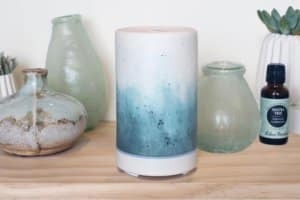 Of course, there are also other models that serve different needs, for example diffusers that feature all-natural materials or have a super sleek design so they're more of an accent piece rather than small appliance. 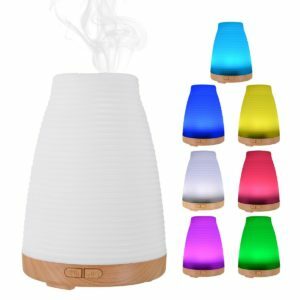 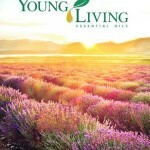 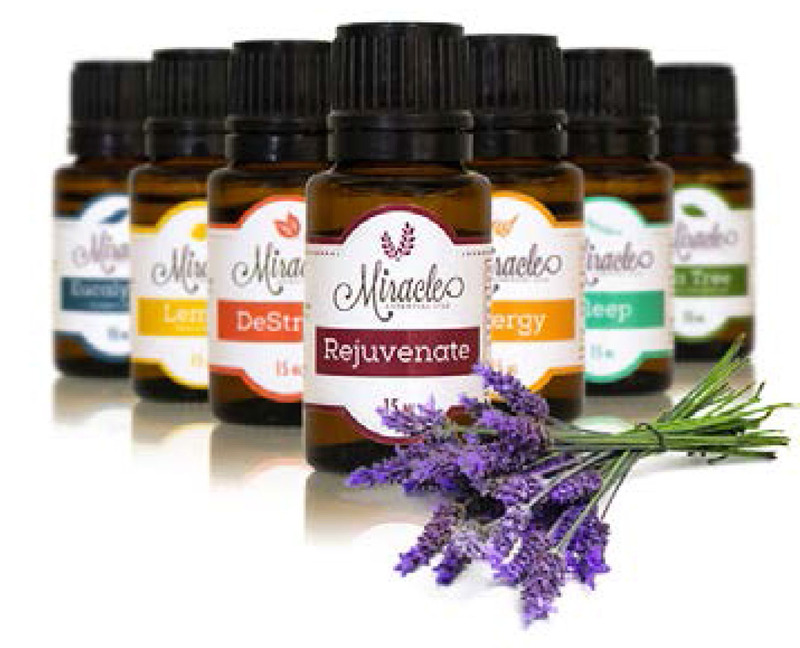 Whatever your needs for a diffuser, you'll find a review and insight here. 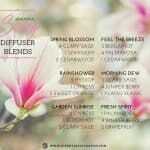 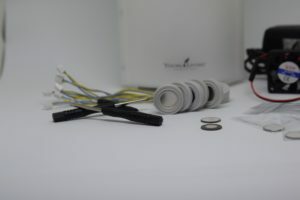 All diffusers have been personally tested by myself.